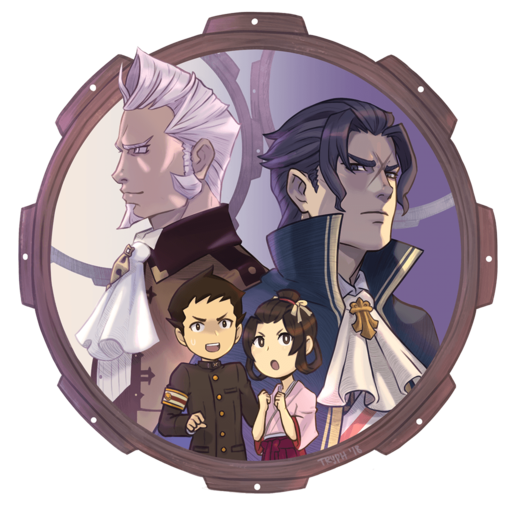 The Scarlet Study Dai Gyakuten Saiban fan-translation team have announced a new update. Episodes 3 and 4 of the first DGS game will be available today for both 3DS and Android, and you can find a trailer for that here. 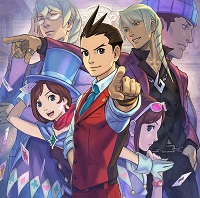 They have also announced they're working on porting the Ace Attorney Investigations 2 translation to Android, and you can find that announcement here. See this post for more details on the patch. This news is way more exciting than anything that came out of TGS! 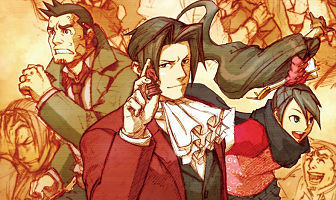 I should really grab a copy of Dai Gyakuten Saiban soon so I’ll be ready when the final translation comes out. 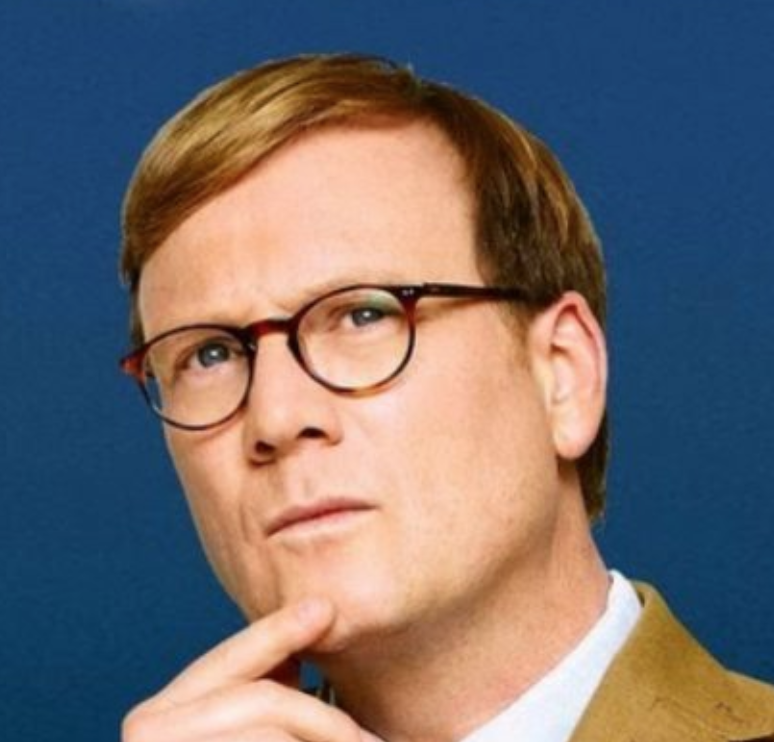 Are they planning to do GK2 for the iPhone as well? On the website, they give various reasons why they won't do it for the iPhone. Short version: it requires jailbreaking and a lot of other steps that makes your phone insecure while Android does not require anything like that (e.g. root is not required).